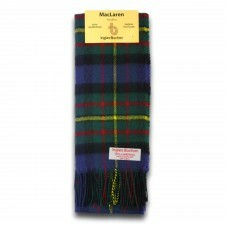 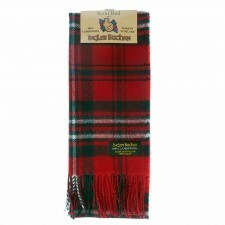 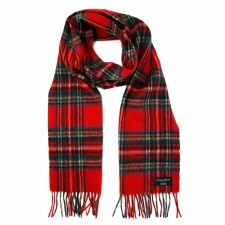 Wear your clan Royal Stewart scarf in style with this 'Ingles Buchan' wool scarf which means you can proudly display your heritage and be stylish at the same time. 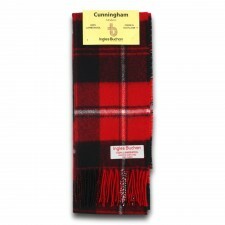 Looking for inspiration for Christmas? Why not pair with our Royal Stewart tartan cufflinks or even a tartan tie for a great set!